This is a very nice clean One Owner local trade. This vehicle has very low miles for the year. Check out all the equipment on this Blazer On Star, Power Sunroof, Front Fog Lamps, Memory Seat, Heated Seats. 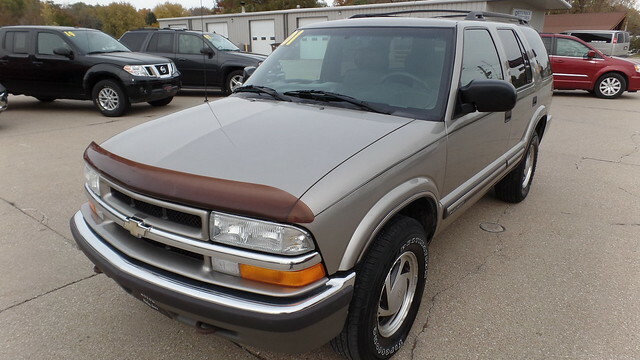 This Blazer is rust free and runs and drives great.